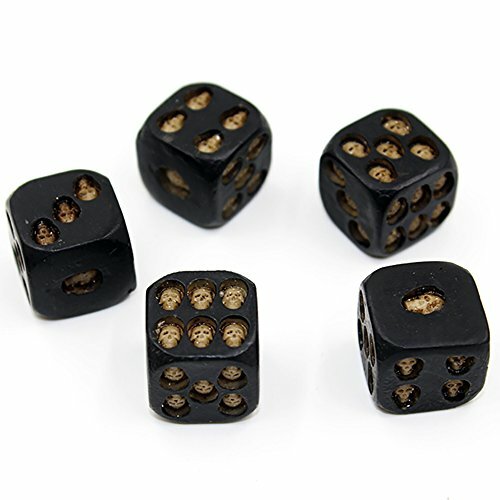 These are gambling set of dark and demonic dice, which makes them the Best Vegas Skull Gifts. 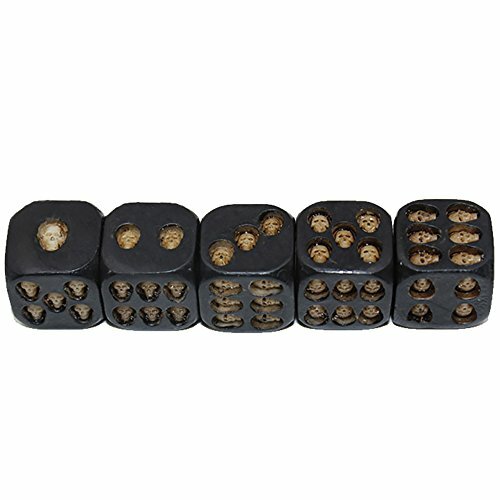 Death grinning skulls are etched into each face of these heavy black dice. 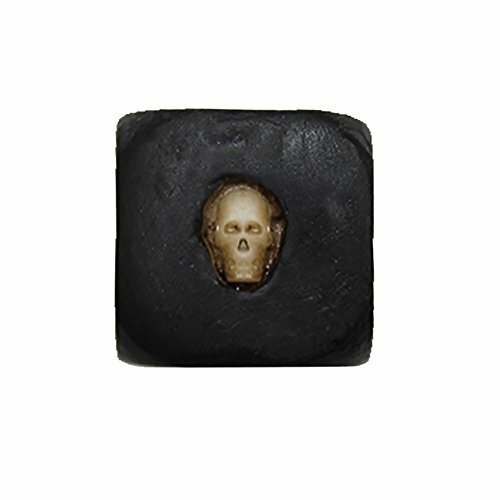 Great Collectibles for Skull Lovers. 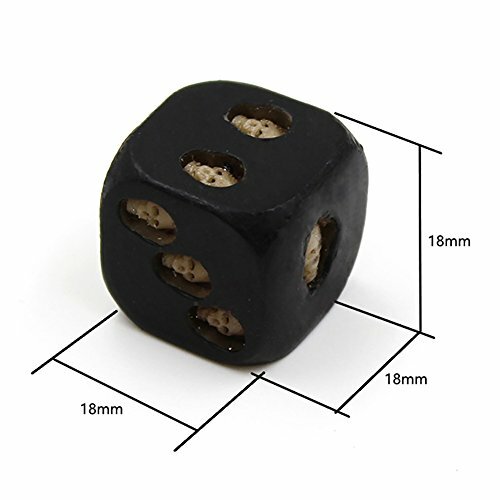 Fine items Always with Low Price. 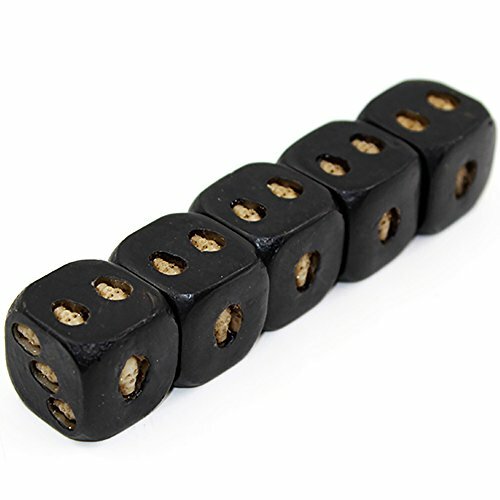 A gambling set of dark and demonic dice. 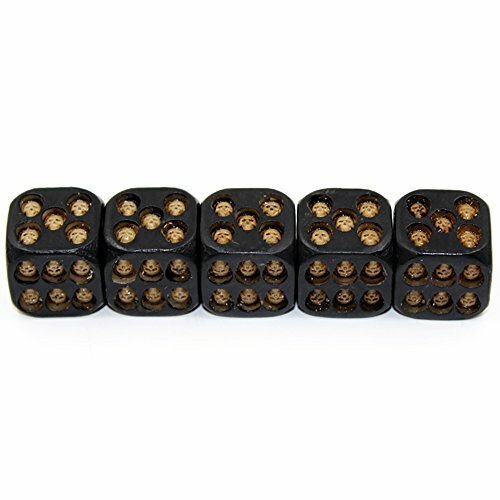 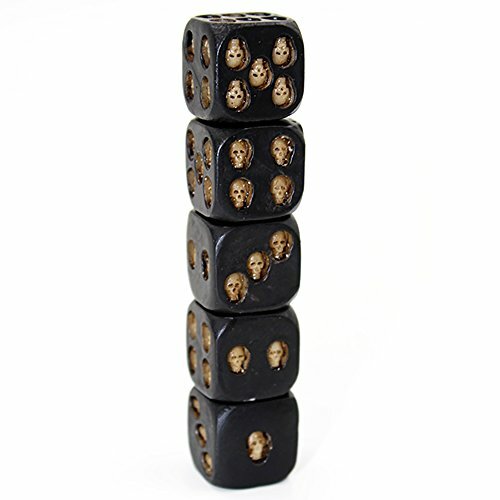 5 * DiceDeath grinning skulls are etched into each face of these heavy black dice.